Founded in 2017, the Lewisville High School Fishing Club competes in area bass fishing tournaments. We participate in tournaments with the Texas High School Bass Association and tournaments sponsored by neighboring high schools. We are dedicated to growing the interest of bass fishing - and our club - among other LHS students at Main, Killough and Harmon campuses. Lewisville Advances to 2019 Regionals! Ben Wozny and Nick Long have wrapped up the regular fishing season in the Texas High School Bass Association Metroplex Division. After five tournaments, they qualified to advanced to the Regional Tournament on April 6 on Lake Lewisville! Congratulations Ben and Nick! If you would like to sponsor enthusiastic young anglers in a competitive sport, please visit our Sponsors page! 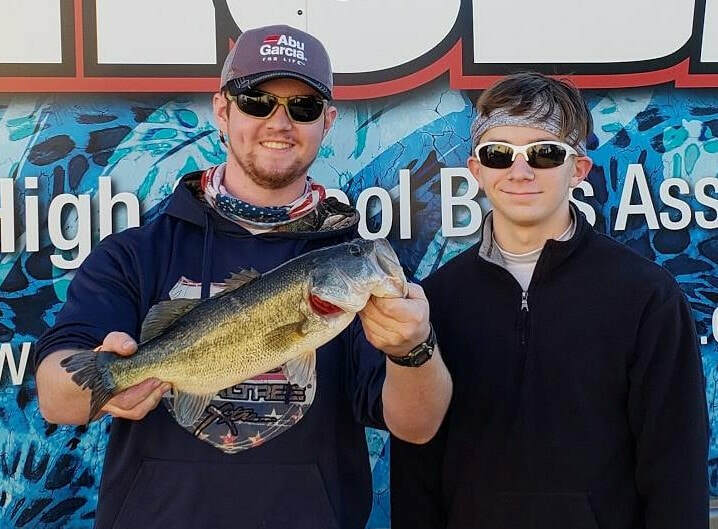 The Texas High School Bass Association provides a venue where high school students have the opportunity to compete in organized tournaments while establishing strict guidelines and academic standards that allow student anglers to excel in the classroom and on the lake. 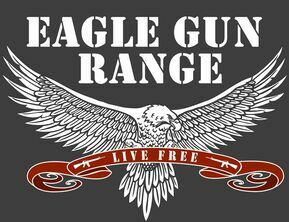 To grow a love for the sport of angling and instill a respect for nature, wildlife and the environment, while promoting academic excellence.